If you haven’t been living under a rock, you’ve most likely seen it on social media, on the news or maybe even in real life, in your city. Kids around the world are taking to the streets, protesting a political and economic system that hasn’t been taking the needed action to stop climate change. 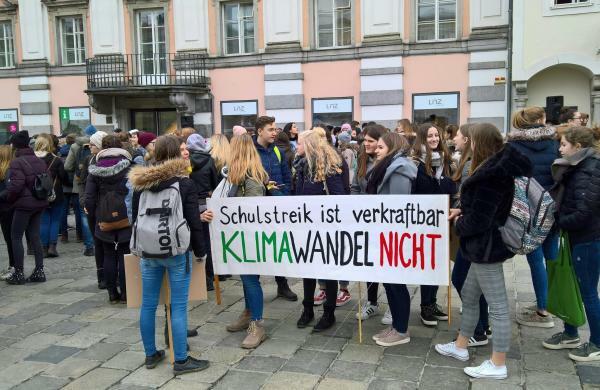 They call it FridaysForFuture. But many people have been asking – is the topic really urgent enough that kids should be skipping classes for it? According to the UN Intergovernmental Panel on Climate Change, the situation is very urgent indeed. 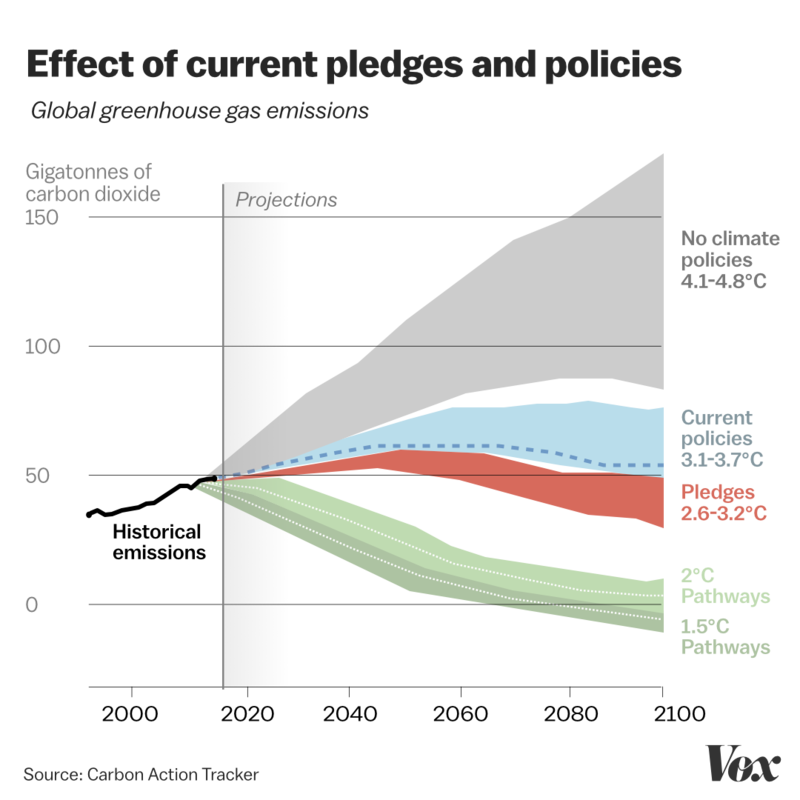 We are already experiencing a 1ºC rise in global temperature compared to preindustrial times, but this number will only go up if we continue emitting carbon into the atmosphere at the rate that we’re doing it now. That means rising sea levels, endangering our global supply of food, our homes as well as the habitats of many plants and animals. It also means more extreme weather phenomena, even more deadly than climate disasters we’ve already been experiencing now. We can’t afford to ignore this crisis, because unless we come together as one humanity, and completely change how we do things, our days on this planet are numbered. Unfortunately, coming together as one humanity to completely change how we do things is not something that has ever been done before. As Vox‘s David Roberts describes it, “It would be like the US mobilizing for WWII, only across the globe, sustained for the rest of the century. Nothing like that has ever happened.” Indeed, certain countries are taking steps in the opposite direction as we speak. Changing our policies to stop climate change will mean a very inconvenient and uncomfortable period ahead. Many governments and corporations are not willing to make these sacrifices. That is why we are seeing kids worried enough to go on strike. That is why Fridays for Future is a huge movement and only growing. According to their website, during the week of March 15, there were at least 1.6 million strikers on all 7 continents. Young people are the generation that will need to live in the world that is currently being destroyed. There’s plenty of reasons to take it personally. Concerned? Me too. So what can we do? Firstly, there are a huge number of small steps you can take in your daily life to make sure that you, personally, are not making the situation worse. You can find lists of actions all over the internet, like this one from RESET.org. Secondly, why not join a FridaysForFuture climate strike, and find out first hand how important it is that we push our governments to take urgent climate action, and keep the temperatures from rising even further. You can find out when and where you nearest strike is taking place on the FridaysForFuture website. Thirdly, since global problems require global solutions, you can take action in a Global Volunteer project for climate action. Simply search for Climate Action projects on AIESEC.org and apply for one of the 6-week projects on the platform. It’s a great chance to learn about another culture, while helping make sure we stop climate change around the globe. There are many other ways you can contribute. About the only thing you should not do, is nothing. Science shows that we can’t continue living like this. So let’s take action.